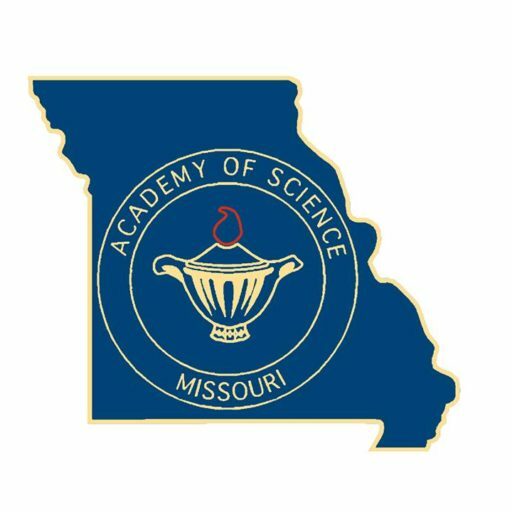 Transactions is the official journal published by the Missouri Academy of Science. It provides faculty and students with an avenue for publishing their conference abstracts as well as original research articles. The journal is peer-reviewed by members of the academy. Authors may submit their work here.